Museums in Pune are a little distinct from museums in other cities. Pune is home to various museums that honor great thinkers, freedom fighters and intellectuals. The museums in Pune are one of the most attractions for all the tourists who visit town. The collections at these museums is striking as they provide you with an insight into the lives of individuals like Dr Babasaheb Ambedkar, Mahatma Phule etc. If you’re interested to get a glimpse into the lives of the tribal people living in and around the Sahyadari and Gondwana regions in Maharashtra then this museum is the apt place for you. 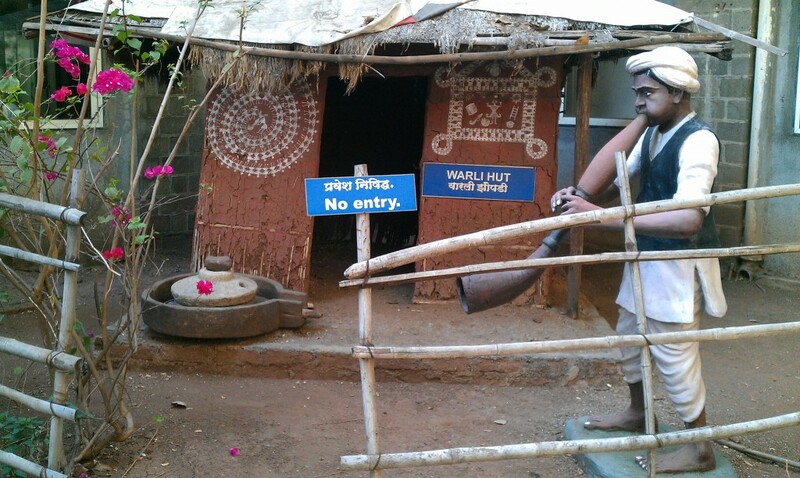 Settled to the east of the Pune railway station, the Tribal Museum in Pune stores some great facts regarding the culture, beliefs, food habits and languages of the tribes of Maharashtra. Known as a living heritage of Indian Cinema the National Film Archives Museum in Pune is one of the foremost necessary Museums dedicated to Cinema in Asia. Established in 1964 this museum offers a fantastic collection of Indian film journals, scripts, wall posters, images, audio tapes and records. 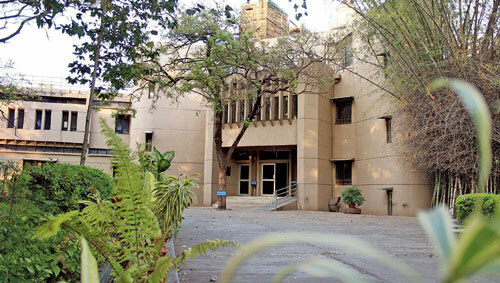 National Film Archives depository in Pune holds the record from first film to first talkie film. It’s the most effective place to get each and every detail on the film industry including how it works, how a film is made, etc. National Film Archives Museum is of great help to research scholars and students of film studies who take up research on Indian films, directors, actors, etc. This museum was established by Baba Kelkar in 1962. Baba Kelkar built this museum as a tribute to his son. This museum is home to about 20,000 rare artifacts collected from all over the country. This museum is dedicated to the great legend of Indian history Dr. Babsaheb Ambedkar who wrote the Indian Constitution. The museum displays every minute fact and detail about Dr. Babsaheb Ambedkar right from his birth to his death. 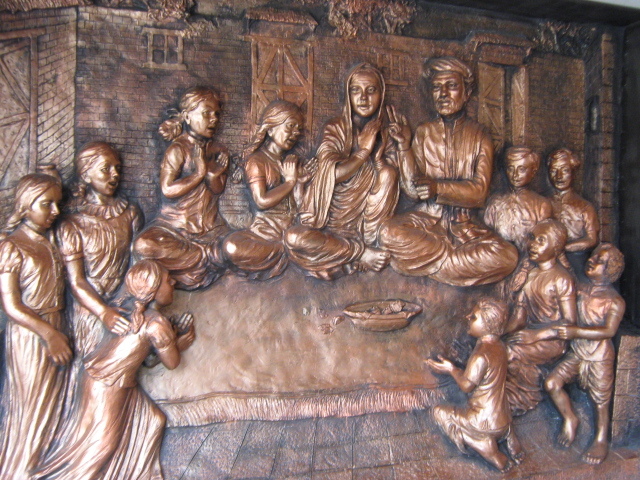 The Mahatma Phule Museum was established in 1875. Earlier it had been called Lord Ray Museum. The exhibits in this museum includes things relating to agriculture, arms and armory, forestry, geology, handicrafts, stone carvings, metal sculptures, etc. These are the important museums in Pune that must not to be missed when you are in Pune. Image by rohitjoshi Under Creative Common License.